Court gives police powers to fine offenders – Kenyatta University TV (KUTV). All Rights Reserved. 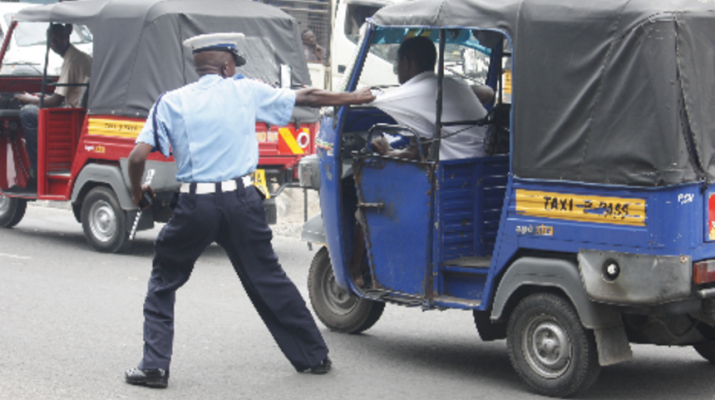 The high court has given police officers, powers to instantly fine motorists who commit minor offenses. In his ruling, justice John Mativo of the high court said the move will aid in curbing the rampant corruption cases in the traffic department by providing real-time solution to petty offenses. The Kenya National Union of Co-operatives has however held contrary opinion by asking the court to nullify the ruling stating that the police will use the powers to judge and extort monies from motorists which will consequently increase cases of corruption in the traffic department.